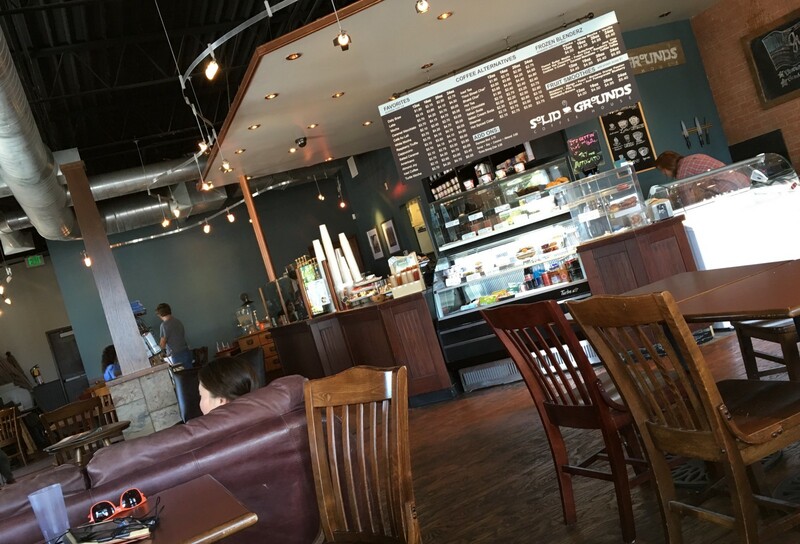 Heather, Rachel and I are at Solid Grounds, our local indie coffee shop. It’s just too hot to be outside unless there’s water involved. I think of my dad growing up in Waco, Texas, many years ago. There were no air-conditioned homes in his neighborhood. What a spoiled life I lead. Observing the shiny bits of life for your pleasure and benefit. Thank you for enjoying them with me! Also @PaulMerrill on Twitter.